Quantity Discounts:The more you purchase the more you save! Different fragrances apply to quantity discounts. The price will drop in your cart once the break points are reached. 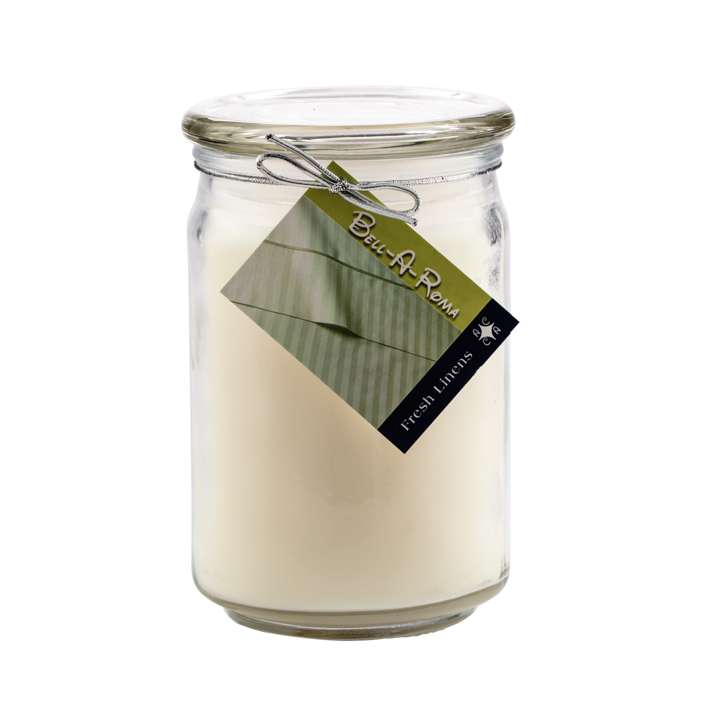 Wholesale scented soy candle is presented in a 8 ounce jelly jar that will burn for over 45 hours. 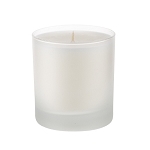 The jelly jar soy candle measures 3.75 inches tall by 2.55 inches wide. 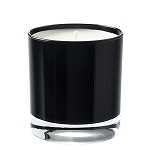 Bell-A-Roma Candles has developed a soy blend wax that has a creamy look with an excellent warm fragrance throw. 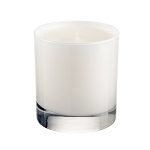 Bell-A-Roma Candles only uses top of the line products in the soy line. Wick is cotton core self trimming. We can custom manufacturer or private label our soy line. Please contact us for more information. 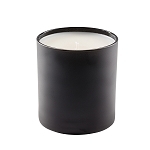 12 scented soy candles per order. To maximize shipping we can pack 48 candles into one shipping box. Not only can you select fragrance but you can select color also. 2nd favorite after the ginger jars! ive tried 41 scents of your line. love them all!!! love the ginger jars best but these are great for portability. just grab one and go. makes every occasion a special one. also, not only the candles are great but i order a lot for my business and the owner joseph is awesome. even though im starting out small, the quality of the products and customer care i receive speaks volumes about the company. 10 stars!!! We've been ordering candles from this company since we opened and think it's been one of the best purchases we've made. 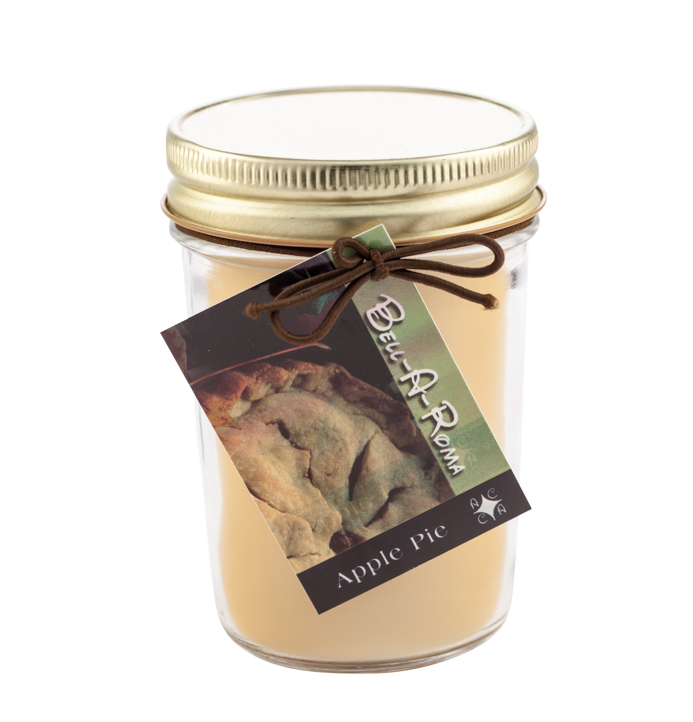 The candles not only smell great, but they sell great. Our customers can't get enough of them! Every time we make a new order, we try to order our best sellers and then add about three to four new fragrances in the mix. Every fragrance we've ordered has become a big hit and our best sellers list continues to grow! You won't be disappointed with your purchase and we can't wait to make our next one! I bought 12 different scents. My new most popular scent is tropical storm. Everyone compliments how they smell and burn. Shipping time was less than a week and I love the jelly jars! Always a wonderful scent and clean burning. Q: Does the cover come on the jelly jar candle? Q: Can I get the tie around the candle or is that separate? A: The tie around comes with the Bell-A-Roma line with tags. The tags can be removed. The stretch bows do not come with the private label candles.